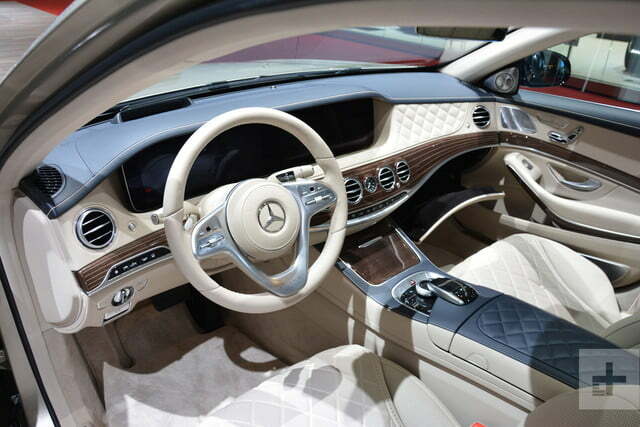 If you’re rich, you drive a Mercedes-Benz S-Class. 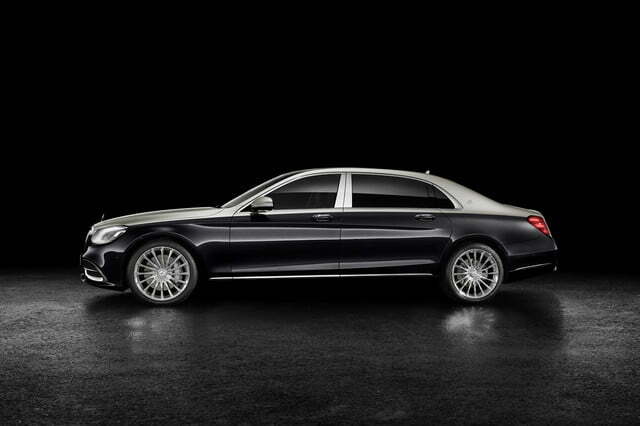 If you’re super-rich, you drive a Mercedes-Maybach S-Class. 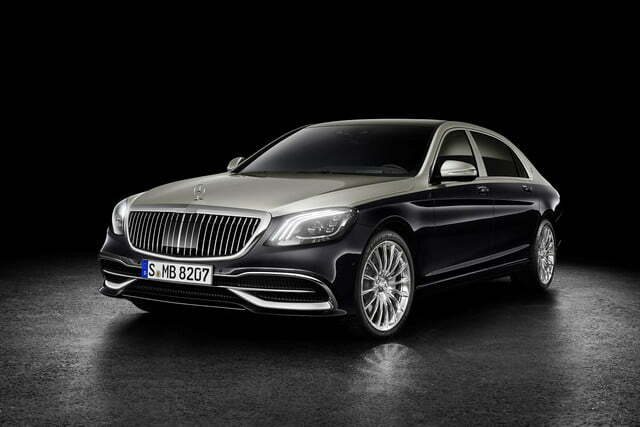 The German automaker updated its flagship model with a more stately design that points the way forward as Maybach prepares to once again expand its lineup. 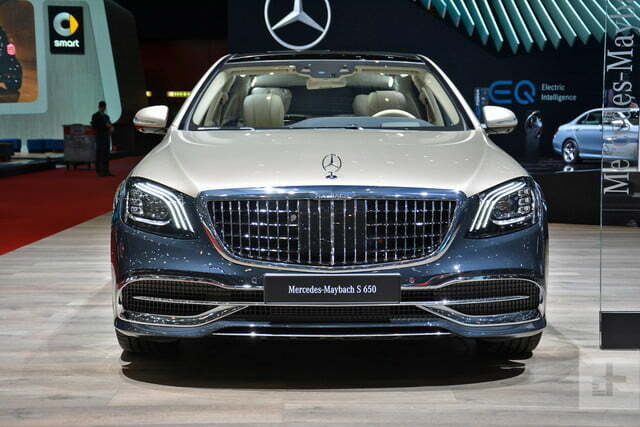 Mercedes-Maybach — which Mercedes parent company Daimler spun off into a subdivision in 2015 — offers two models, named S560 and S650, respectively. 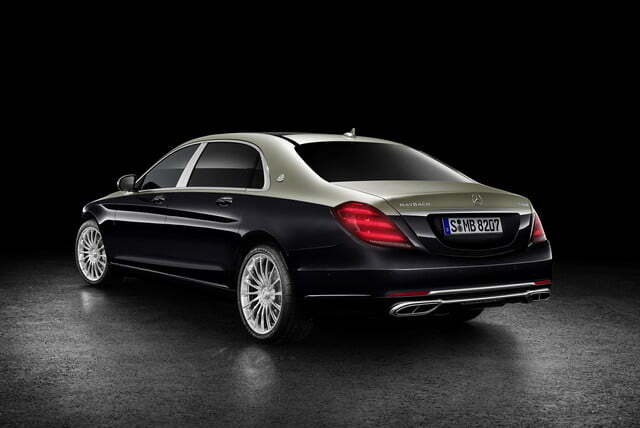 Both evolved from the S-Class, and until now it took a well-trained eye to tell the Maybach apart from the Benz. That’s no longer the case. 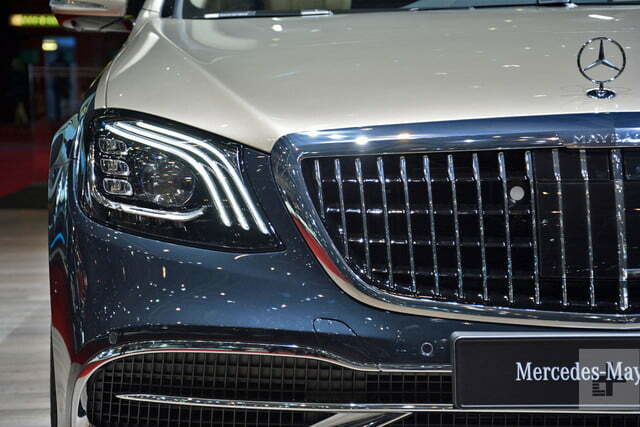 Every Maybach-branded limousine receives a new grille with chromed vertical slats and a discreet emblem embedded into the top part of the frame. Mercedes’ emblematic three-pointed star proudly remains on the hood. The brand explains its latest design language draws inspiration from the elegant pinstriped suits often found resting on the soft leather that’s draped across the cabin. It also creates a visual link to the 20-foot long Vision 6 concept introduced at the prestigious Pebble Beach Concours d’Elegance in August of 2016. 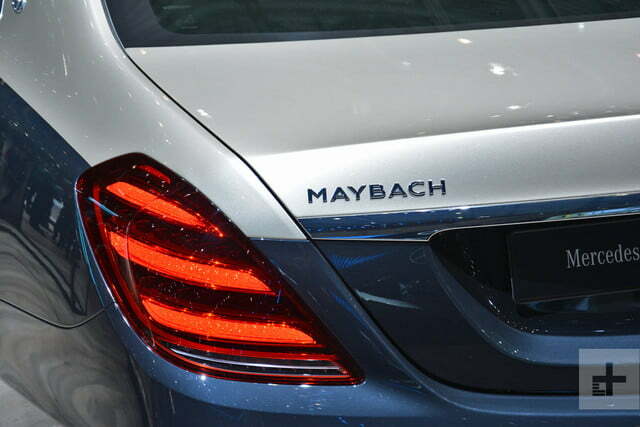 While it’s not a confirmation that the concept will spawn a production model, as rumors persistently claim, it proves the Vision 6 at least had a significant influence on Maybach’s design direction. 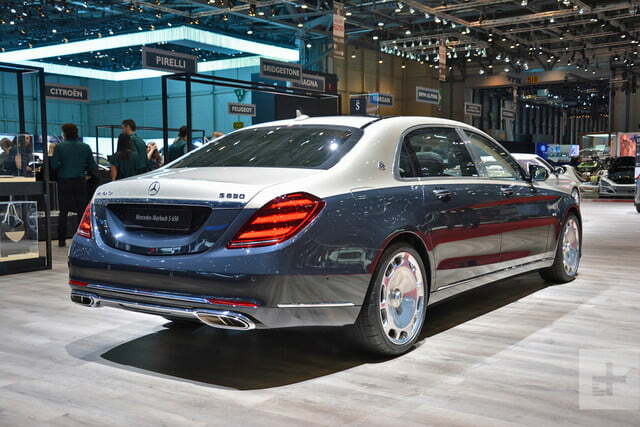 Maybach also added a two-tone paint job (pictured) to the list of extra-cost options. It’s offered in nine color combinations. New-look 20-inch alloy wheel designs and two additional interior color combinations round out the list of aesthetic changes for the 2019 model year. The changes are only skin-deep. The S560 carries on with a twin-turbocharged 4.0-liter V8 engine that sends 463 horsepower and 516 pound-feet of torque to the four wheels via Mercedes’ time-tested 4-Matic all-wheel drive system. 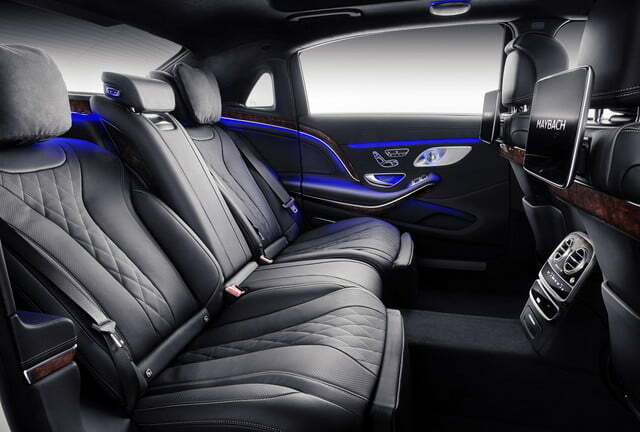 Nicer inside and correspondingly more expensive, the S650 boasts a majestic 6.0-liter V12 that places 621 hp and 738 lb-ft. of torque under the driver’s right foot. The 12-cylinder only comes with rear-wheel drive, and it makes enough power for a 0-to-60-mph sprint of 4.6 seconds. 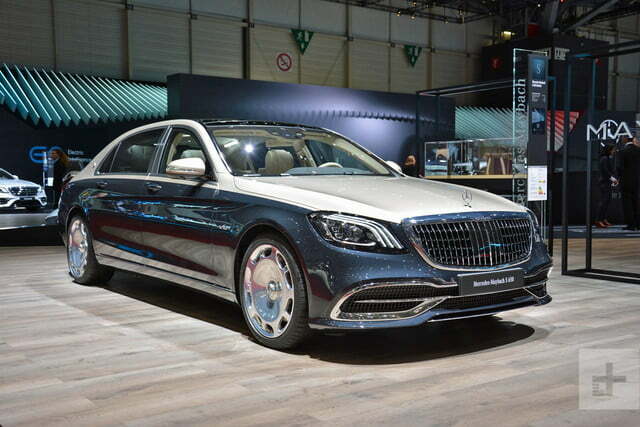 The 2019 Mercedes-Maybach S-Class will make its public debut in a few short weeks at the Geneva Auto Show. The firm will release pricing closer to the limousine’s on-sale date, which is set for this summer. For what it’s worth, the current model starts at $168,00 before buyers pile on options.